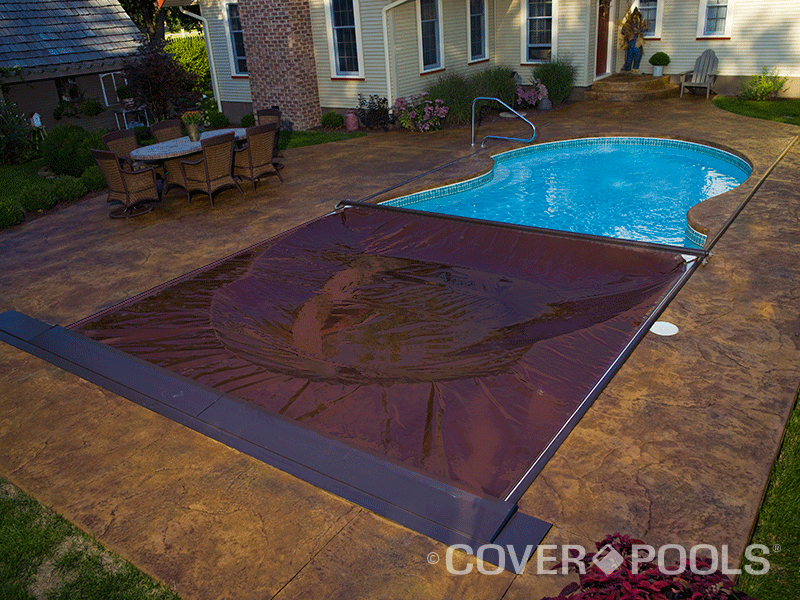 CoverPools® produces the world’s finest automatic and manual safety covers for pools and spa covers. A Cover-Pools® pool cover is the best way to protect family and friends and to optimize your investment, ensuring your swimming pool will remain the source of fun and enjoyment it was intended to be. If you already have a pool, or if you're planning to build one, remember: a pool without a pool cover is like a house without a roof.